Full-color action/adventure graphic novel from the #1 New York Times bestselling author! Many know the stories of Arthur's adventures as king, but what about the years before he learned of his fated role? 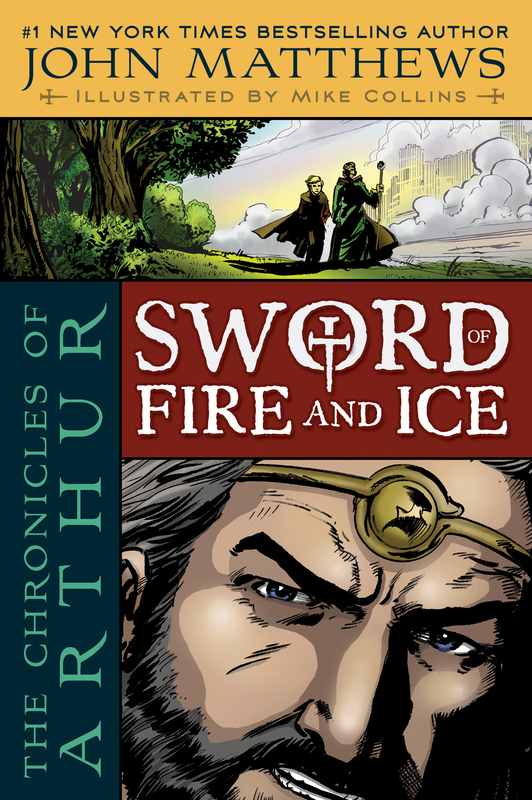 John Matthews, a renowned Arthurian legend expert and bestselling kids' book author, takes on the thrilling adventures of Arthur's teen years in an “origin story”–styled graphic novel that will appeal to fans of superhero comics. Readers will be glued to the page watching Arthur face the challenges that help form him into the great hero we know he will one day become as the events unfold in full-color, vivid, comic-book-style artwork from veteran comics artist Mike Collins. John Matthews is the author of numerous books including the #1 New York Times Best-Seller, PIRATES and the highly successful King Arthur for Carlton Books. He has a long-held fascination for the subject of King Arthur. He lives in London, England.